Cyber Crimes: Stay safe from hacking and ransomware. As you know, the cyber threats are always there. At present, hacking is probably one of the most major cyber crimes. The worst part about such cyber crimes is that you won’t even know if you are hacked till you notice something out of the ordinary. But then again, there are some signs that can warn you. Crime Survey for England and Wales (CESW) has recorded total 3.5 million cyber-crimes. The most common type of cyber-related offences were: Bank and credit account fraud and consumer and retail fraud. Recently, more than 700,000 customers in the United Kingdom lost their personal information in the Equifax database hacking incident. Hackers are everywhere, and you need to remain cautious all the times. 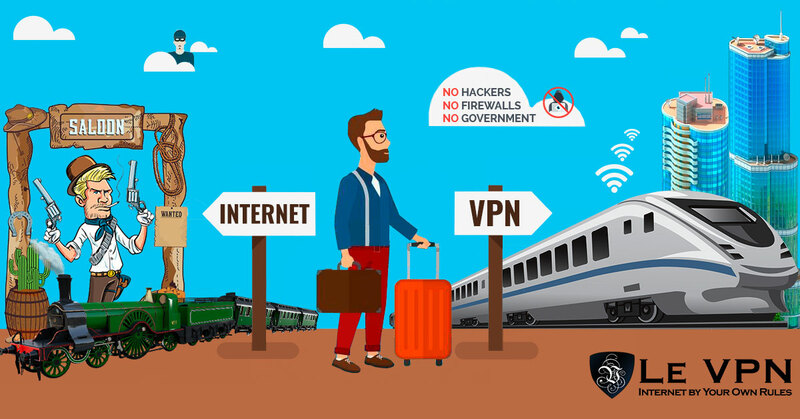 Make use of VPN online to stay safe in the cyber world. Hackers may send you a ransom message. If hackers manage to get their hands on priceless information on your database, they may lock it. That means, you are not able to acknowledge the data till you give the hackers what they want. More often than not, they ask for a certain sum of money. If you provide them that, they allow you access to your data. This is how most cyber crimes, namely ransomware attack. If you ever get a fake antivirus message, know that it’s a hacker on the other side. It would ask to scan your computer and before you click yes or no, the software will have sent a malware into your system which hacks into the entire database. If you click on the link, it takes you to a website where it asks you to provide your billing details. If you ever see a similar message, shut down your computer and hope for the best. While browsing, you may notice a number of toolbars which are supposedly there to help you but are really not necessary. These toolbars are sometimes signs of hacking. Do not click on them, even by mistake. If you do, the process is the same. You are taken to a website which by face looks professional and straightforward. However, that is one of the surest ways of falling victim to cyber crimes. If your internet search keeps getting redirected to websites you don’t know, this may point to a hacker threat. As you know already, October is the cyber security awareness month. Basically, during this month various initiatives and programs will run to spread awareness about online security and the various threats that are lurking. In this aspect, we must also mention that Le VPN has a special promotional offer this month where you can avail the services for 69 USD for 2 years or 2.87 $/month. Therefore, opt for Le VPN’s VPN services and stay safe from cyber crimes.